A good traveller is one who is willing to experiment and constantly trying to expand his horizons. When it comes to Rajasthan, it has many popular destinations like Ajmer, Jaipur, Udaipur, and Jaisalmer, to name a few. Rajasthan is famous for palaces, forts, camels, and elephants. We have heard of the Hawa Mahal and the forts of Rajasthan. Here is a Rajasthan you have probably never seen before. But like any other places, there is much more at one’s disposal than commonly known. The state of Rajasthan is a very unpredictable land and holds captivating surprises around every nook and corner. Have a look at some of these places, which are kind of kept as a hidden secret in the desert state of Rajasthan and are eagerly waiting for one to explore them. Rajasthan is a place of sand, forts, and scarcity of water. 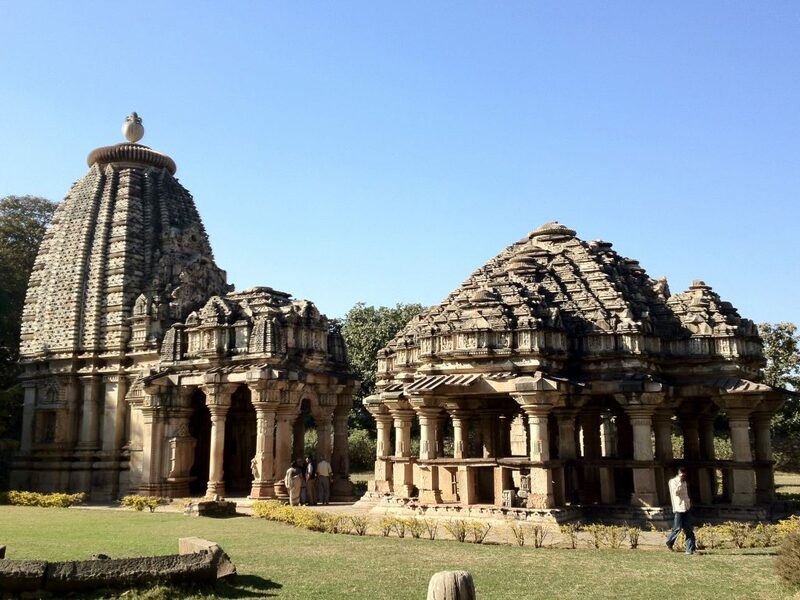 But there is a small town named Rawatbhata in Chittorgarh district about 60 Km away from Kota. A place is full of greenery, water streams, waterfalls, picturesque mountains & fresh air. Fortunately, it is not widely talked about that’s why it is an unspoiled place till now. Apart from the greenery, it has one of the oldest temples named Baroli temple and two insanely beautiful waterfalls – Chulia and Padajhar. Rawatbhata is one of the most beautiful unexplored places in Rajasthan. 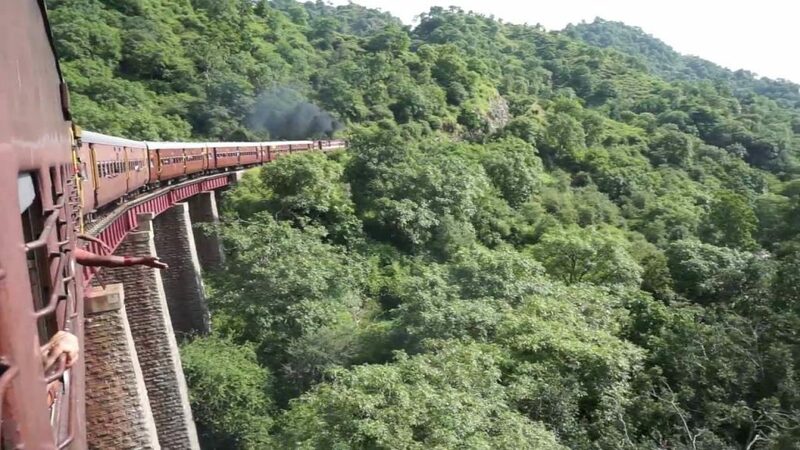 Todgarh is a place that is extremely untouched & one of the most unheard places of Rajasthan with all the capabilities of turning into a tourist spot. The only things it lacks is marketing and an eye to promoting tourism in this part. It is located in Rajsamad district and the nearest city is Beawar. The road till Dudhleshwar temple in Todgarh is made in form of Serpent that looks similar to silk route of Sikkim and is known as Katar Ghati. Jaipur is one of the most visited tourist destinations in India but still, there is a hidden gem in the vicinity of Jaipur that most people don’t even know about. Sambhar is a small village around 85 Kms away from Jaipur. It has India’s largest saltwater lake. In recent year it has become very popular among the youth but still remains one of the unexplored places in Rajasthan. You can see the vast land of salt and mountains in the backdrop. The night at Sambhar has more secrets to unfold, the Salt Lake turns into a bluish desert as soon as the moonlight touches it. During the night you can stay at Shakmbhari Mata temple and watch millions of stars. Banswara is known as the “city of hundred islands” which got its name Banswara due to the abundance of Bans or Bamboo forests. This place tops the list of unexplored places in Rajasthan as it is not located anywhere near the highly visited tourist destinations of Rajasthan. Jua Waterfalls and Mahi Dam are the most famous attractions here along with many lakes. 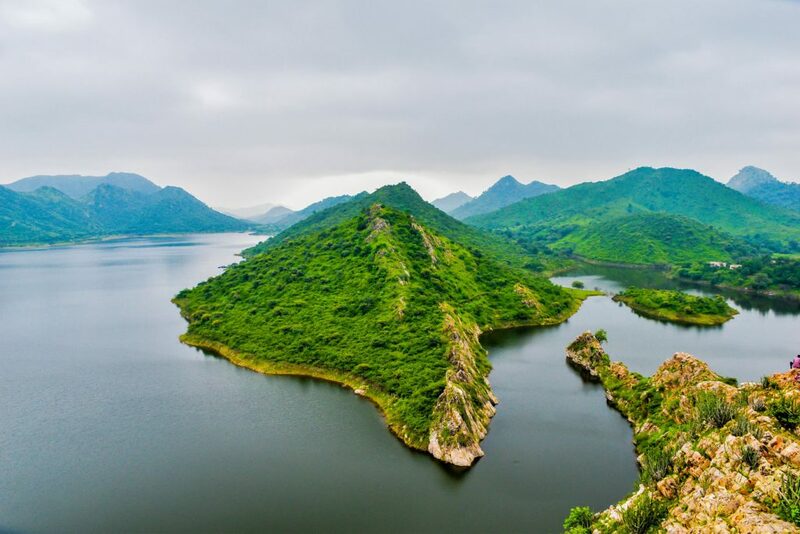 Chacha Kota is a place that is full of greenery, lakes, hillocks, and forests. If you are a nature lover you would definitely want to spend time in solitude at this place. The view here is surely worth dying for. If you don’t belong to Kota you surely haven’t heard about this place, Bundi or nearby places. 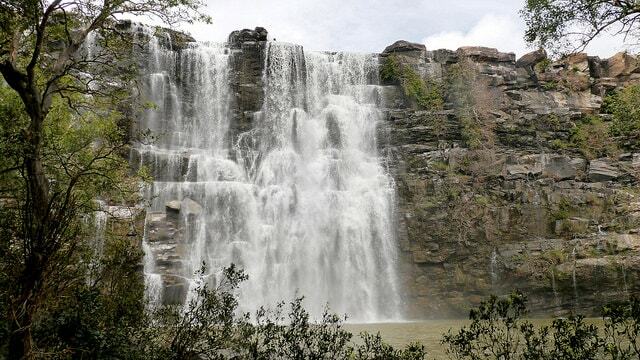 Bhimlat Waterfall is located 35kms from Bundi and lies in Bhilwara district. According to the locals these waterfalls are believed to be made by Bheem during the Pandavas Vanvas. The sound made by the water falls from a height of 60 meters is very soothing to hear. It’s for sure a lesser known and an unexplored place in Rajasthan. Lots of people visit the city of Udaipur every month. 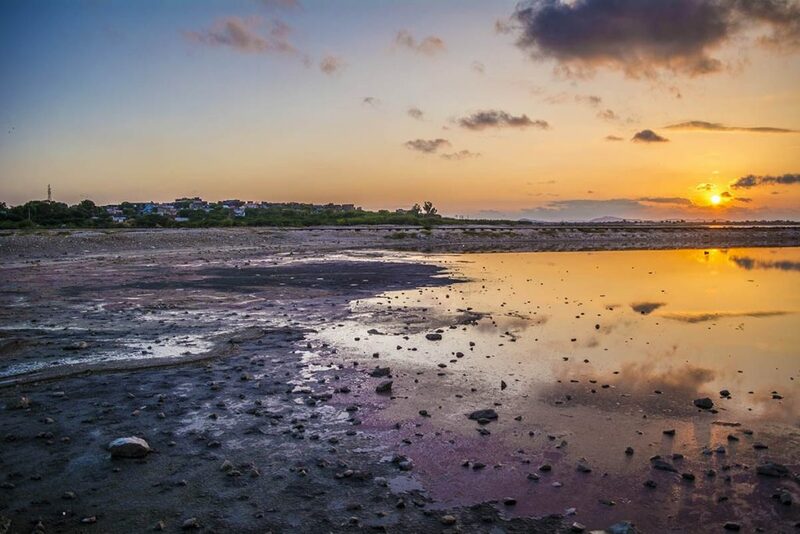 Famous for the City Palace, jaw-dropping sunset points and the mesmerizing lakes. But have you heard of the Bahubali Hills? Just 12 Kms from the main city Bahubali hills are located near Badi lake. You have to trek for 15-20 minutes to reach the top. The view from up here is mindboggling. If you want to visit an unexplored place in Udaipur then Bahubali hills are the best place. One of the best-kept secrets of Jaipur is Amer Sagar lake that people often confuse with Man Sagar Lake in which Jal Mahal is located. Amer Sagar Lake is different from that and was built in the 17th century to get rid of the water scarcity. It is located in between Amer Fort and Jaigarh fort but is still a lesser known place in Jaipur. If you visit Amer Fort, do visit to this lake amidst the mountains. Amer Sagar will take you away from the hustle and bustle of the city into solitude. 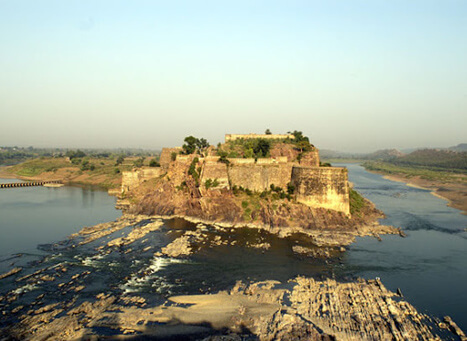 Jhalawar is one of the most colorful cities of Rajasthan with a lot of flora and fauna dotting the city. 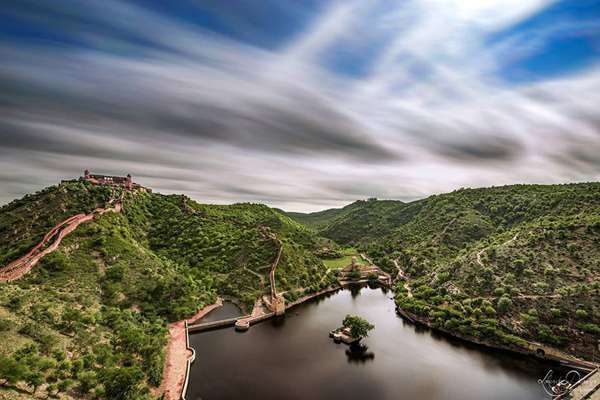 This city undoubtedly remains the most unexplored places in Rajasthan. It has the Gagron Fort which is among the 6 hill forts in Rajasthan which are declared as a world heritage site by UNESCO. Gagron fort is the only water fort in Rajasthan, which is surrounded by waters from 3 sides and there is a pathway over the river Kali Sindhi from which one can reach the fort. If you are looking for more offbeat destinations you can go to the Kolvi village located 90 km from Jhalawar where the Buddhist Caves are located. Looking for some adrenaline rush, then this place is surely going to pump your blood at a higher pace than usual. 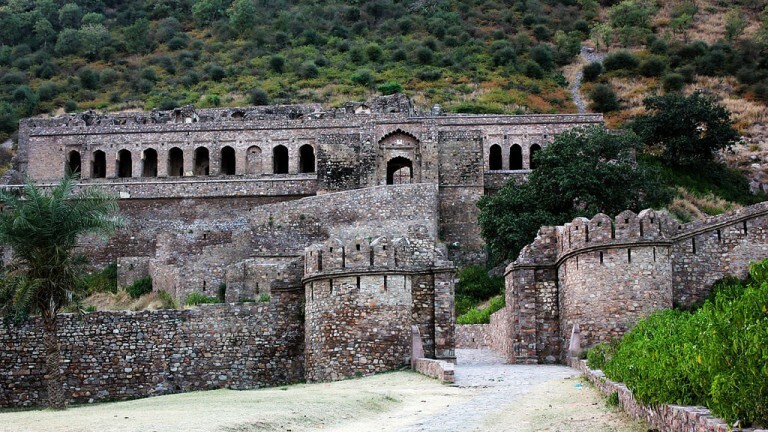 Bhangarh Fort is one of the most haunted places in India. 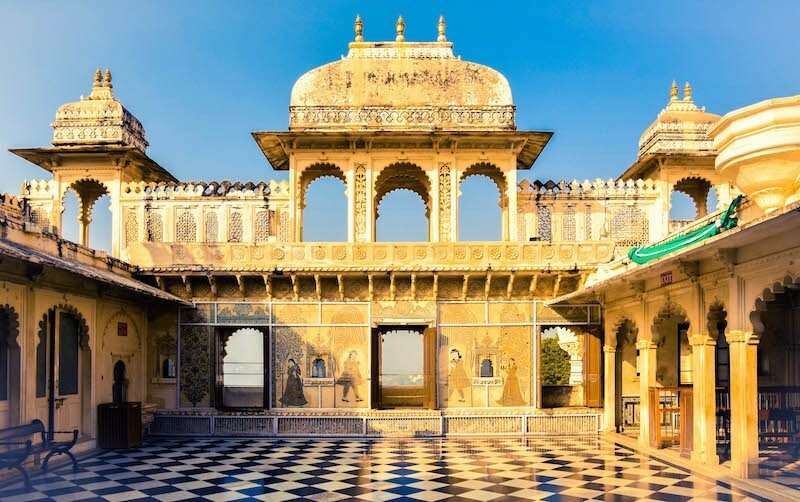 It is basically a fortified fort located at the foot of Aravali hills in Alwar District.The state of Rajasthan is a very unpredictable land and holds captivating surprises around every nook and corner. It has so many surprises in store that you would want to come to the land again and again. So, stay away from the popular tourist circuit and explore these hidden and offbeat destinations. You’ll definitely not regret it!